High-quality wall-art print....ready-to-frame! Decorative fade-resistant colors and archival photo paper for a lasting print......a wonderful decoration for home, office, apartment, or dorm room. Enjoy! 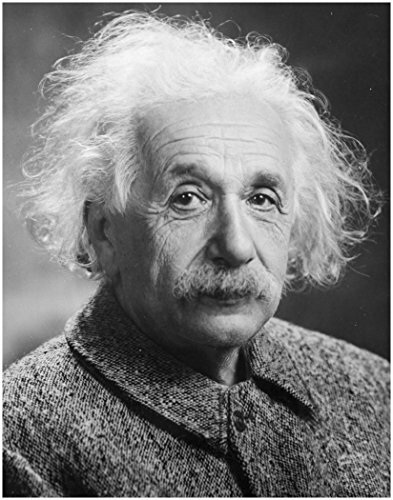 Celebrate and Honor History with this iconic photo ~ Albert Einstein.